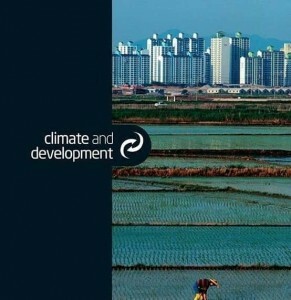 The aim of this book is to provide information to scientists and local government to help them better understand the particularities of the local climate. 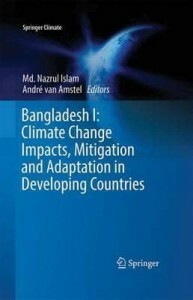 Climate change is one of the biggest challenges to society. It can lead to serious impacts on production, life and environment on a global scale. Higher temperatures and sea level rise will cause flooding and water salinity problems which bring about negative effects on agriculture and high risks to industry and socio-economic systems in the future. Climate change leads to many changes in global development and security, especially energy, water, food, society, job, diplomacy, culture, economy and trade. The Intergovernmental Panel on Climate Change (IPCC) defines climate change as: “Any change in climate over time, whether due to natural variability or as a result of human activity.” Global climate change has emerged as a key issue in both political and economic arenas. It is an increasingly questioned phenomenon, and progressive national governments around the world have started taking action to respond to these environmental concerns.